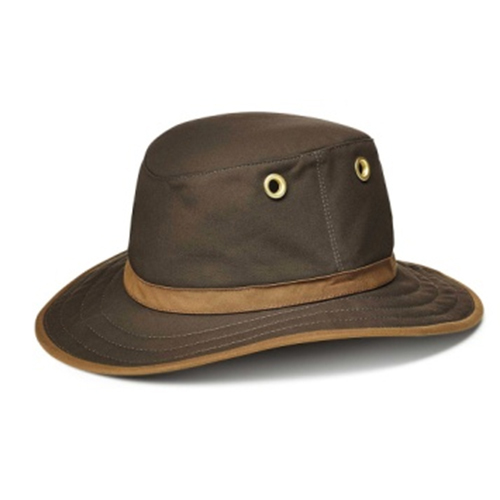 Our medium brim outback is made with sturdy, durable 100 percent waxed cotton. Its washable, really. Using the latest technology, this synthetic wax finish has the character of traditional waxed fabrics, but not the sticky hand.